SACRAMENTO, Calif. (AP) — The California Republican Party is just saying no to a November ballot initiative that would legalize marijuana in the state. 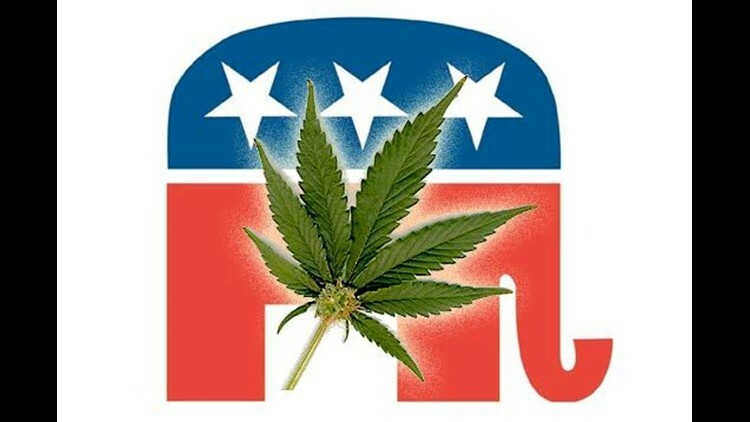 The less-than-surprising news that the state GOP would oppose a measure known as the Tax Cannabis Act was announced Wednesday on the party's Web site. The announcement did indicate the approach the measure's opponents may take as debate over the proposal heats up in coming months. Party chairman Ron Nehring said the health and public safety costs of expanded marijuana use would far outweigh any tax revenue raised from legalizing the drug. A California Democratic Party spokesman said the party would likely consider its official position on the measure at an executive board meeting in July.